At Springs at Allison Valley, we offer the convenience of paying your rent online wherever you are. At Springs at Allison Valley, we want you to feel welcome to the neighborhood and connected to your community. 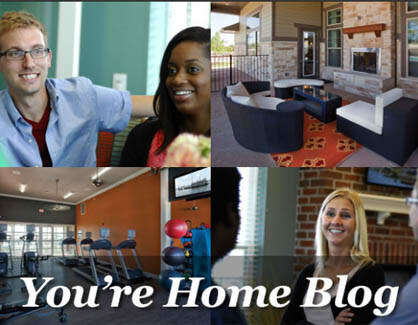 Our blog covers all the topics that matter most to our residents. From spring-cleaning ideas to upcoming social events to tips to curb your dog’s separation anxiety, we cover it all. Be sure to check in often so you never miss a post. Better yet, subscribe today to have every update delivered to your inbox.